Chicago Police Officer Jason Van Dyke has been accused of murder in the fatal shooting of 17-year-old Laquan McDonald in 2014. But that's not the only charge he's facing. There were initially six counts of first-degree murder, but four of them were dropped at the start of his trial. 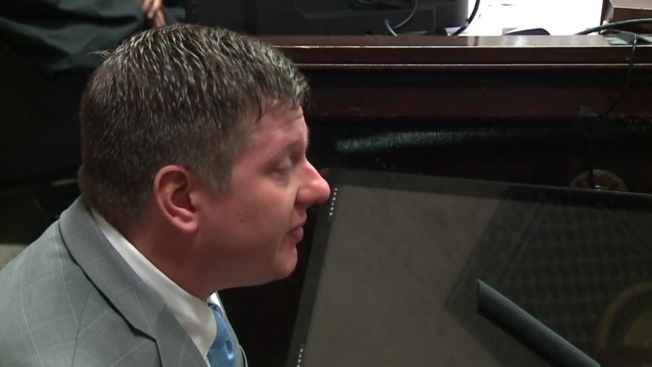 As the jury in Van Dyke's murder trial prepared to decide his fate, the prosecution revealed in their closing statements that jurors can deliberate on a lesser charge of second-degree murder.